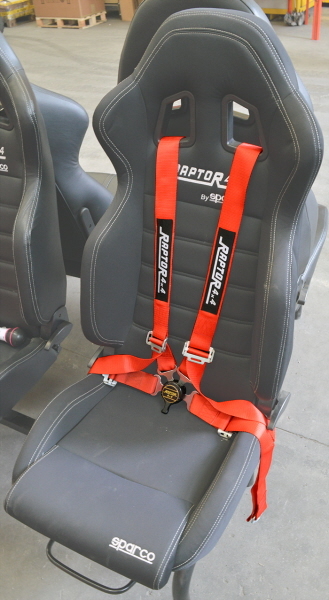 Suitable for both passenger/driver side. 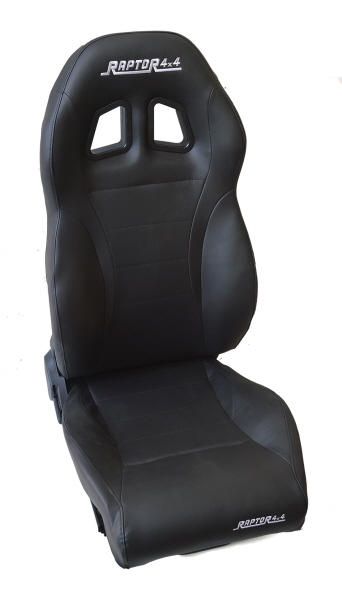 Very comfortable seat, produced in sky, it is very useful for long travel for who search high comfort with sport seat. 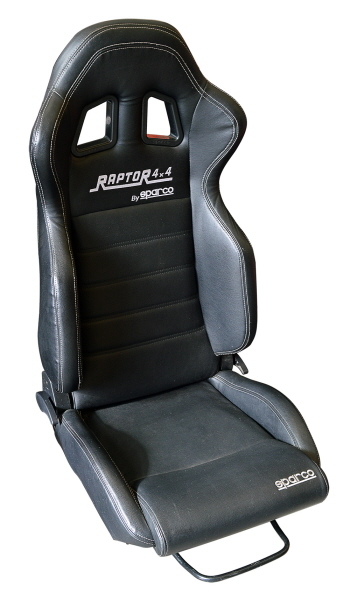 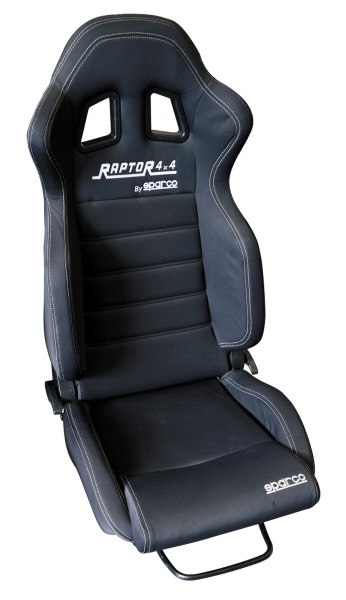 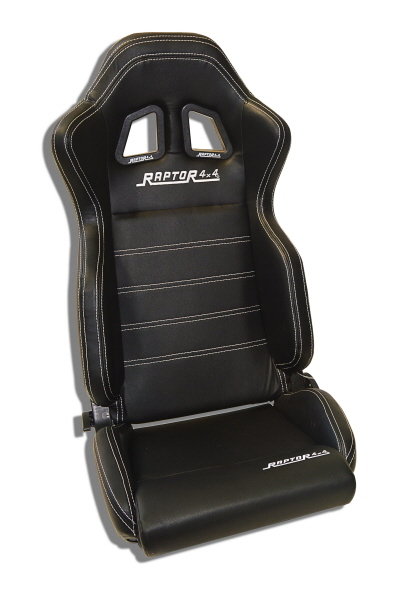 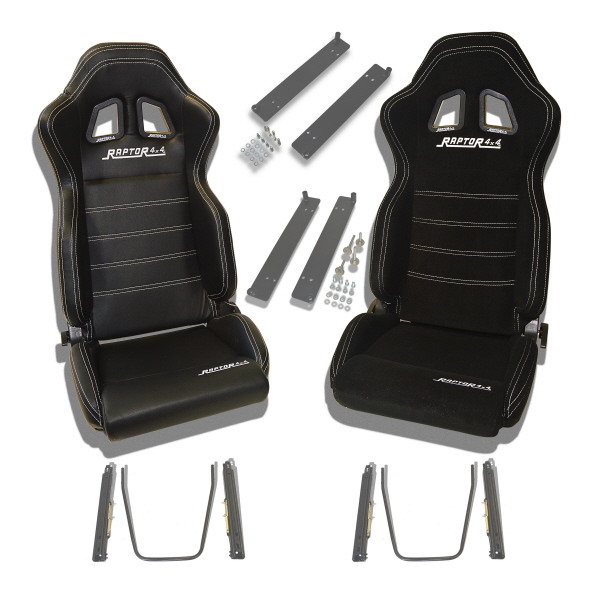 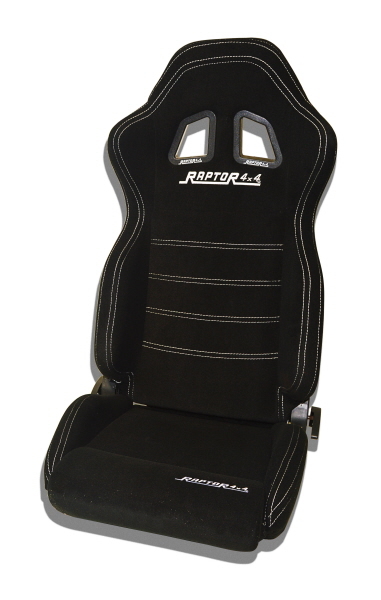 Very comfortable sport seat for long travel, with heat system.